Have you seen the most expensive Johnny Depp movies? How many of these 10 movies have you seen? Here on Ealuxe.com Johnny Depp is a regular celebrity. And we love him and all of his movies. If you don’t know much about Johnny’s career, you must know that he has 3 Oscar nominations and a long successful career. He gave life to many stories and characters with his amazing talent. He is famous for playing weird and funny characters such as Jack Sparrow, I meant Captain Jack Sparrow sorry. As I said before, we love him and this post is a proof that Johnny is a great actor and he can make any movie worth millions. Let’s begin Most Expensive Johnny Depp Movies! 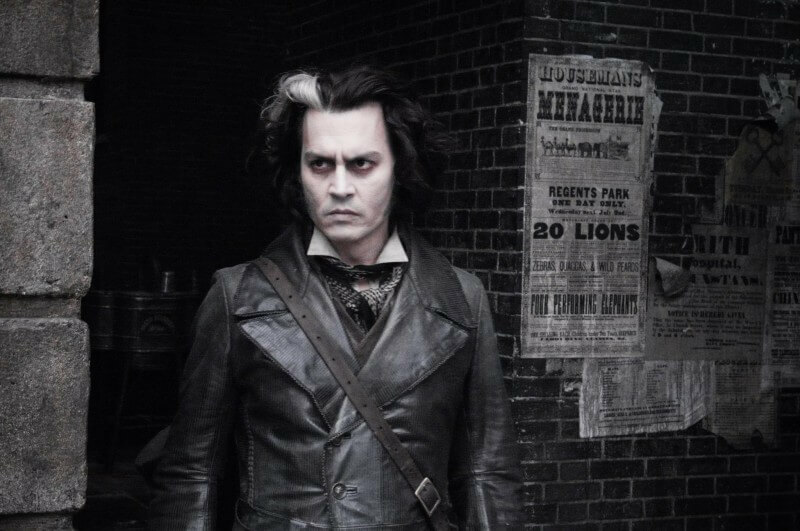 Directed by Tim Burton a director that you’ll see often in this top because Johnny loves to work with him, the film is one of Johnny’s greatest films. 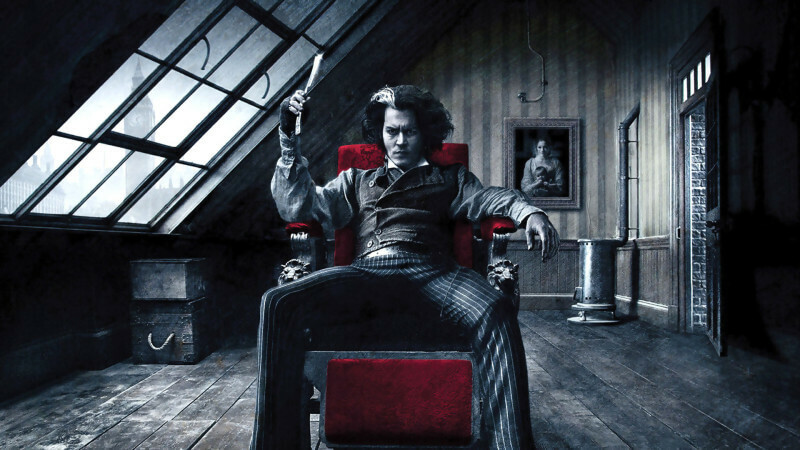 The story of Benjamin Barker aka Sweeney Todd, a barber who sets up a barber shop but the partnership he has might cause him trouble, it was inspired by the hit Broadway musical. Released in 2007, the film had many other great actors working with Depp, such as Helena Bonham Carter, Sacha Baron Cohen, Jamie Campbell Bower and many others.